POLARIS ATV 550X2 SPORTSMAN Canvas Seat Covers 2008 Onwards "Free Delivery"
Home/PRODUCTS/AUTOMOTIVE/ATV, MOTORBIKE, UTV, MOWERS, TRACTORS, SKID STEER'S and EXCAVATORS - CANVAS SEAT & TANK COVERS/Suitable for POLARIS/POLARIS ATV/SPORTSMAN/550X2 SPORTSMAN 2008 onwards/550X2 SPORTSMAN POLARIS ATV 2008 onwards Heavy Duty Canvas Seat Cove,.main seat cover only (see description regarding backrest). 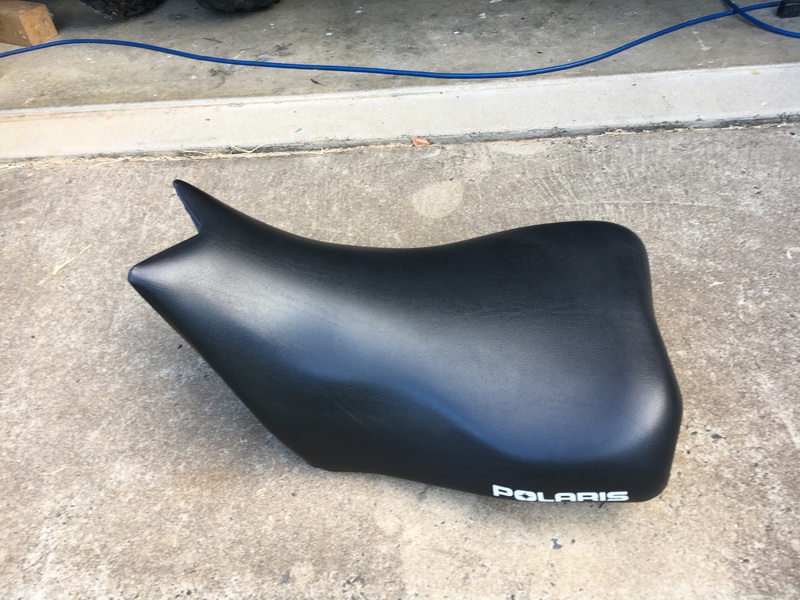 550X2 SPORTSMAN POLARIS ATV 2008 onwards Heavy Duty Canvas Seat Cove,.main seat cover only (see description regarding backrest). Add the main seat back rest cover as an option and save $20.00. PLEASE NOTE: a cover for the 2nd seat backrest is not available. Miller Canvas supplies Quality Heavy Duty Canvas Seat covers for POLARIS 550X2 SPORTSMAN ATV. MAIN SEAT COVER ONLY (does not include the main seat backrest, but can be added as option). Add a 10 mm layer of high density foam padding. Add the back rest cover (or purchase separately). 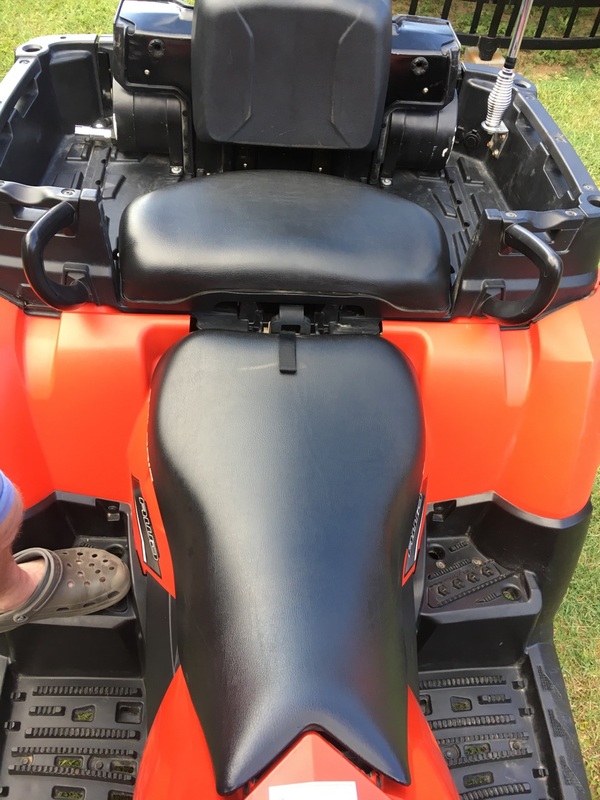 A combination of Velcro & or elasticised metal clips are used to hold your Canvas Seat cover in position for your POLARIS 550X2 SPORTSMAN ATV, the cover remains attached when you remove the seat. 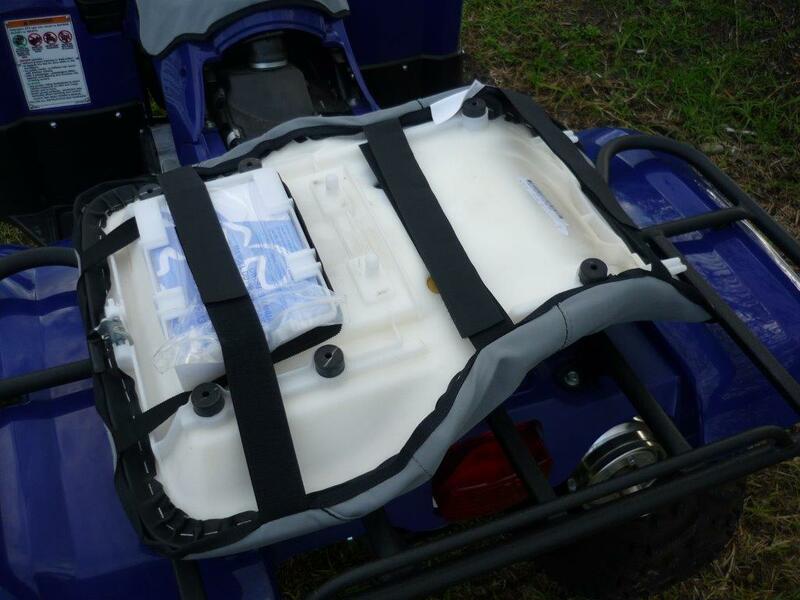 Ensure you purchase a Heavy Duty Canvas Seat Cover from Miller Canvas to increase your resale value of your POLARIS 550X2 or simply keep your bum dry by covering your old worn out seat. 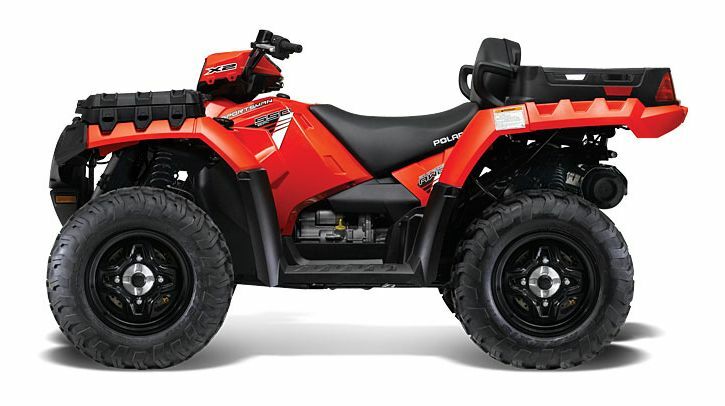 Miller Canvas are a leading specialist online retailer of Canvas seat covers to fit POLARIS 550X2 SPORTSMAN ATV.